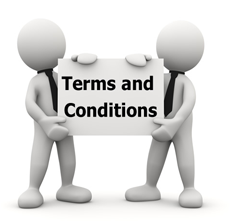 Please go through the following terms and conditions before registering on our platform. By accessing and using Apna recharge, you agree not to violate our Terms and conditions or misuse our services in any way. Our services are age restricted. Applicants below 18 years of age are strictly prohibited from availing our services. The login data is intended solely for the personal use by the applicant. The user in no way is entitled to share his/her details with any third party user. We hold no responsibility in case of misuse of personal details in case of sharing. In the case of any infringement from your part, we hold the right to cancel your membership anytime without prior notice. Our fellow companies and many government bodies have trust in our transparent function and thus have a good NTC relationship with other countries very well.